When we invite our friends to like the facebook page,It takes so much time to invite one by one. 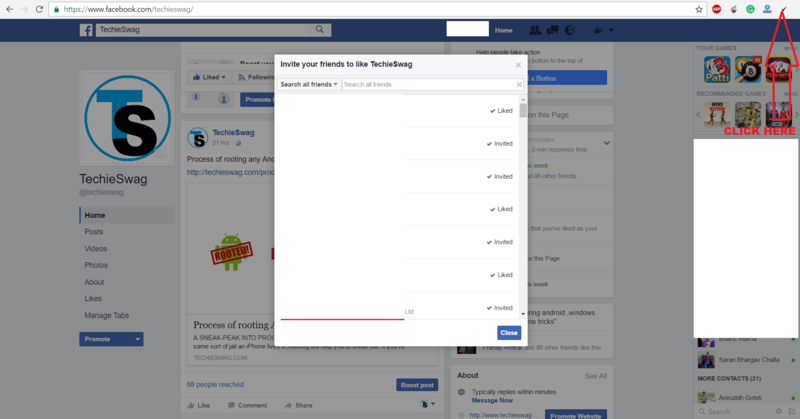 So,Today TechieSwag comes with a new trick of inviting all facebook friends in one Click. •Login to facebook in Chrome browser. 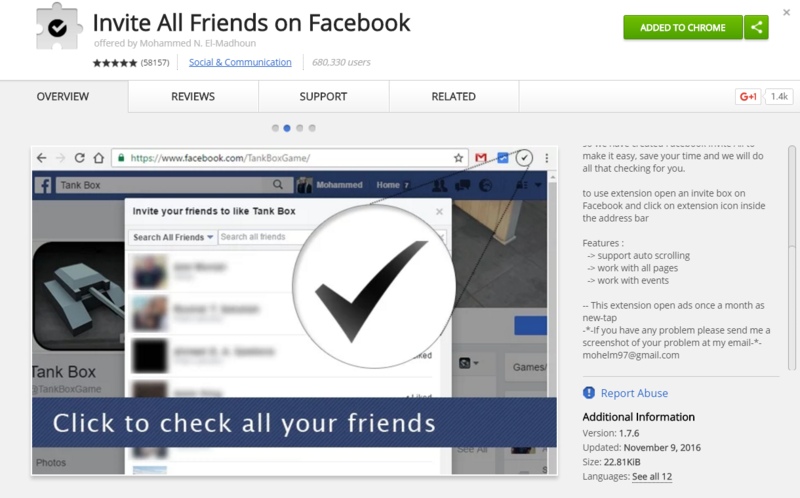 •Add invite all friends on the Facebook extension to Chrome. •After adding open the facebook page from which you want to invite your friends. •Click on invite friends as shown below. •Now click on top tick mark in your Chrome as shown below. 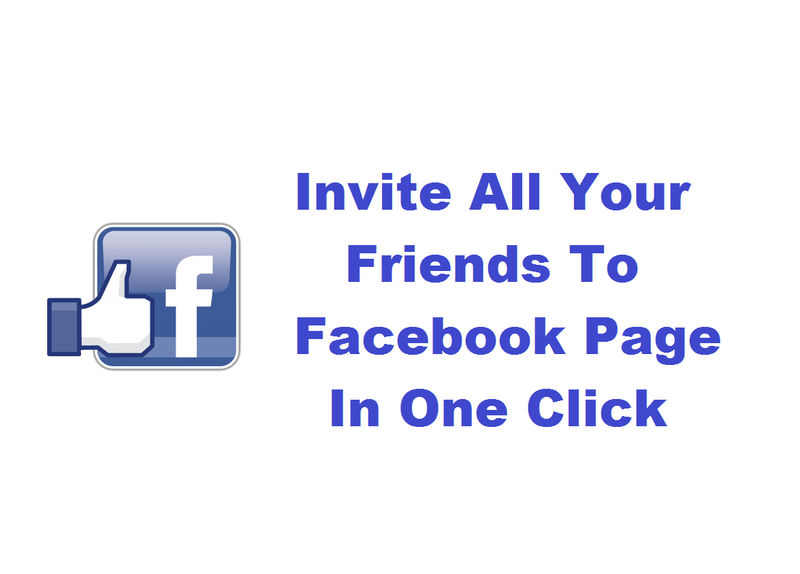 •That’s it,it will automatically invite all your friends. •You can try this above procedure for our facebook page TechieSwag. Thanks for visiting TechieSwag.Please comment below if you have any doubts.